Posted in: Music, Where's that Handcart?. 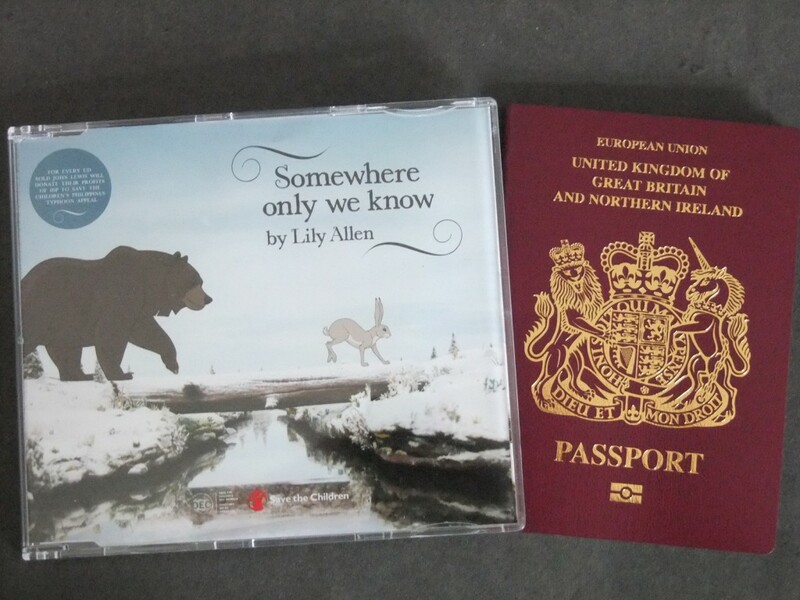 Tagged: bear & hare, charity, christmas, john lewis, keane, lewis, lily allen, no.1, number one, passport, single, somewhere only we know. Once upon a time, there was a bear who missed Christmas every year because he hibernated for the winter. A hare decided this was sad, so left his sleeping friend a present of an alarm clock, which woke him on Christmas Day. To do this, he enlisted the help of a Mr Lewis, who sold bits of Christmas to the local folk. Mr Lewis thought it would be nice to tell the locals all about the hare’s plan, and they became so interested that they twittered about it to their friends far and wide.